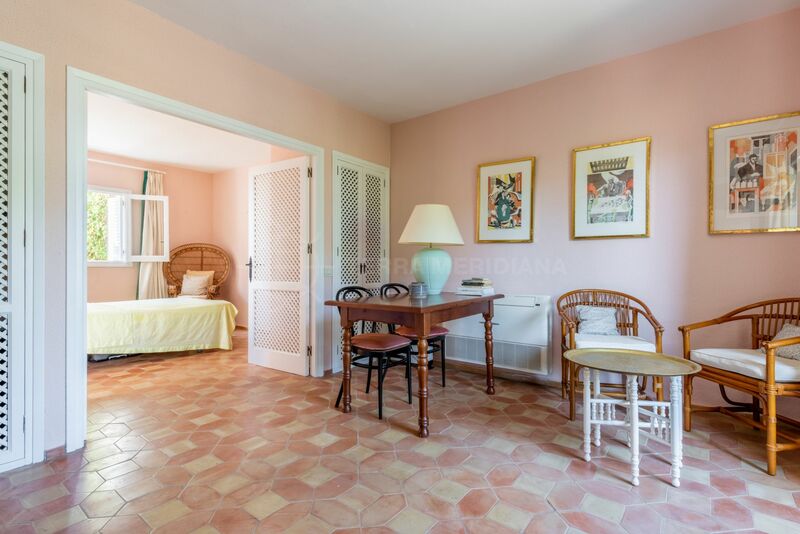 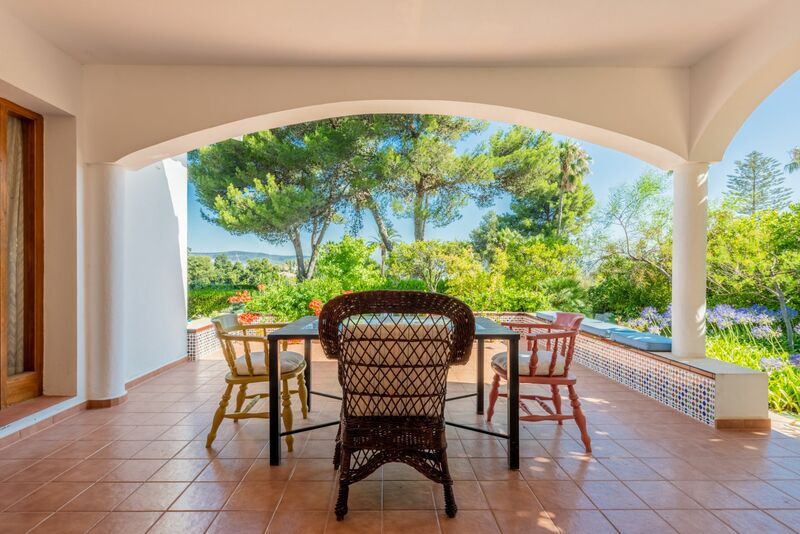 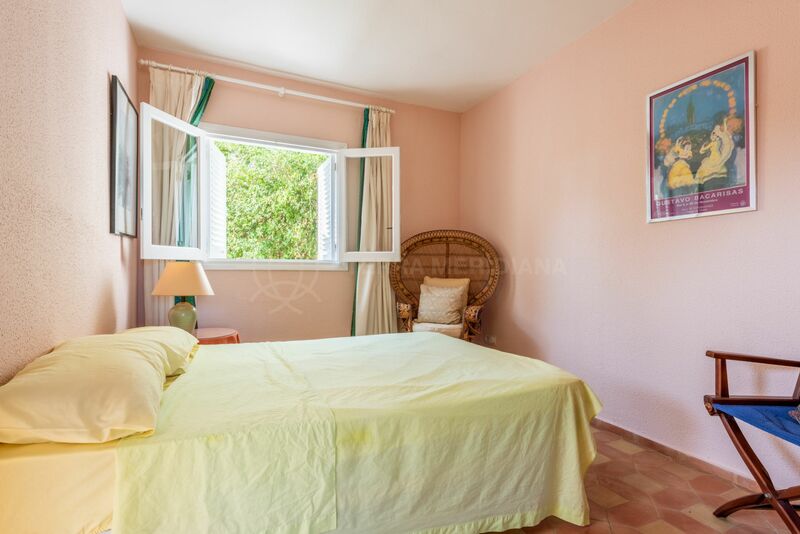 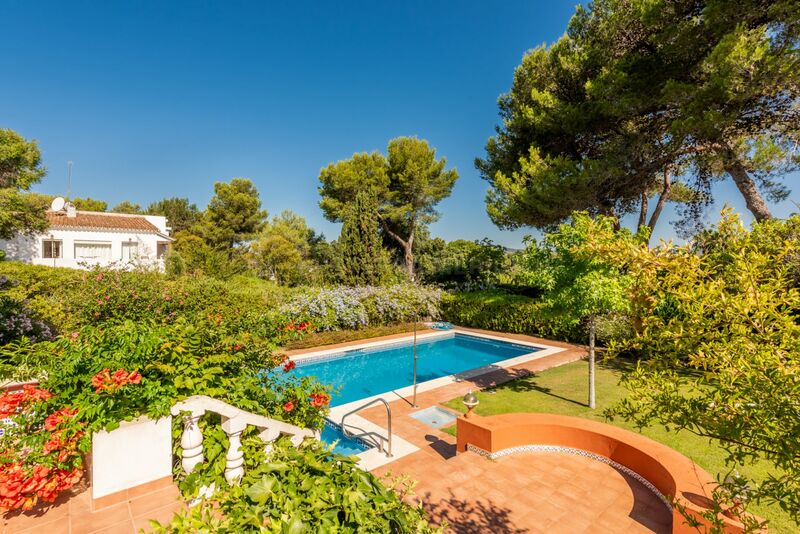 This spacious villa is set in a private and mature landscaped garden in a very tranquil area. 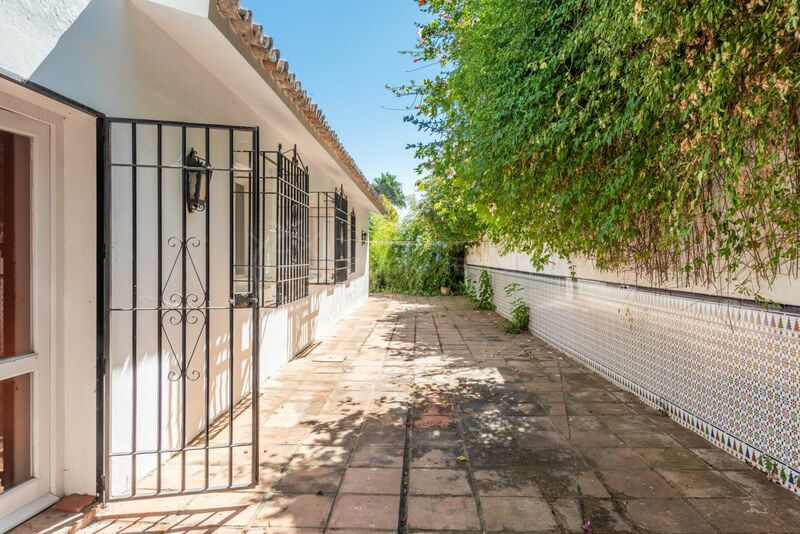 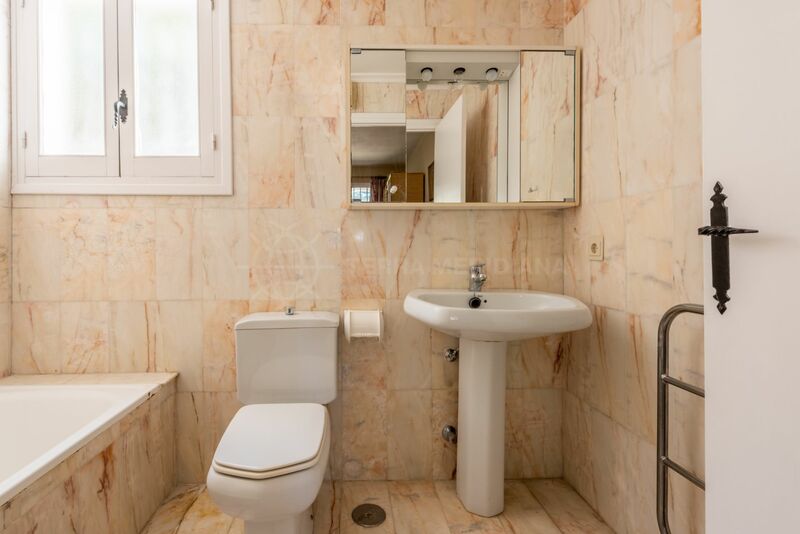 Boasting a lot of charm the property is in good condition or would make a fabulous renovation project. 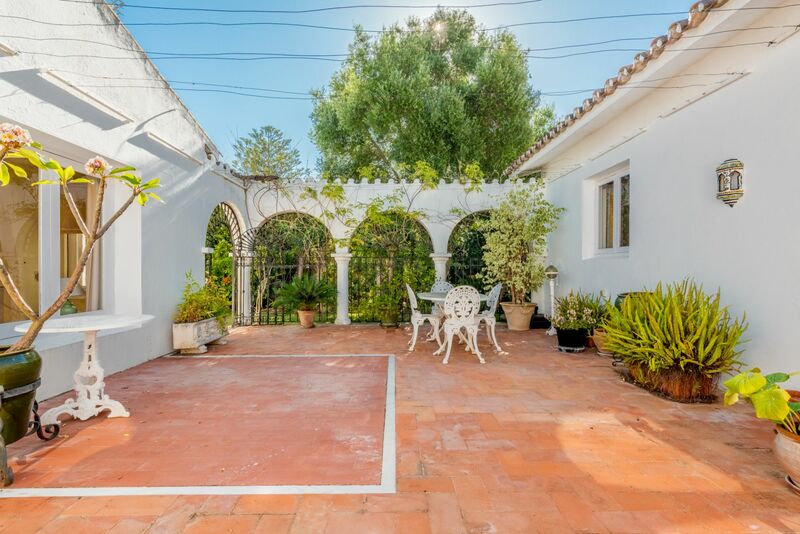 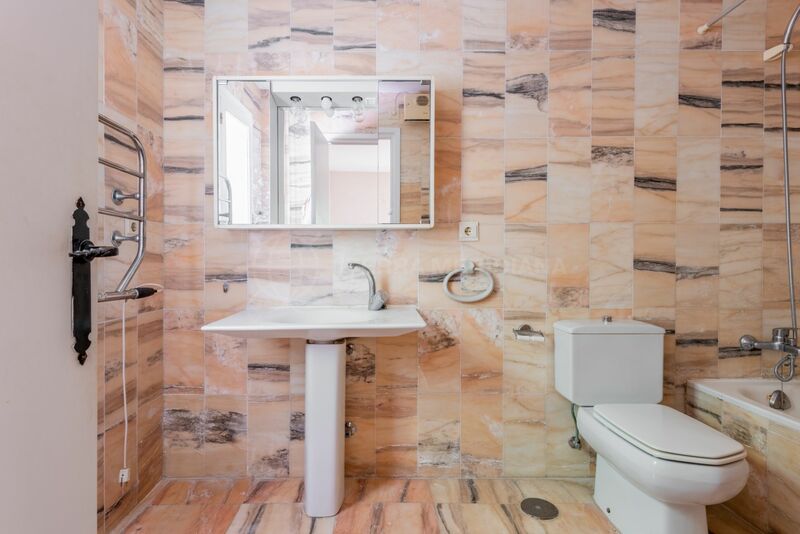 The home is built around a central courtyard over 2 carefully planned levels. 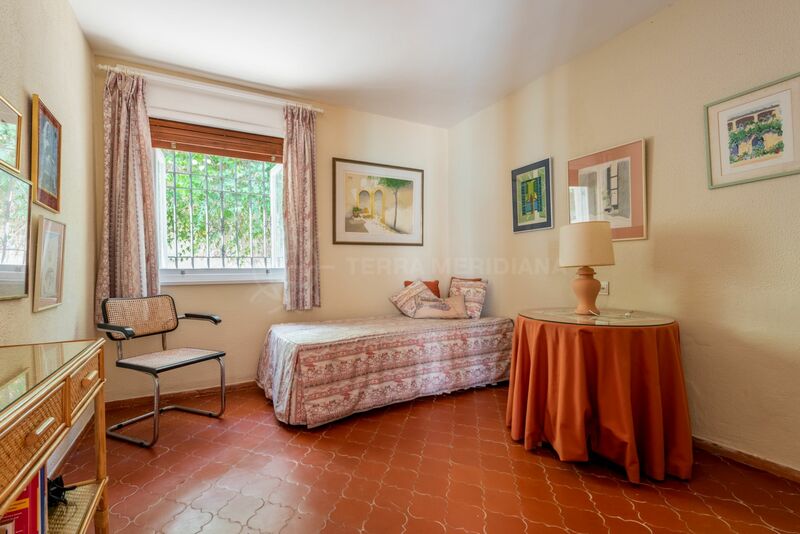 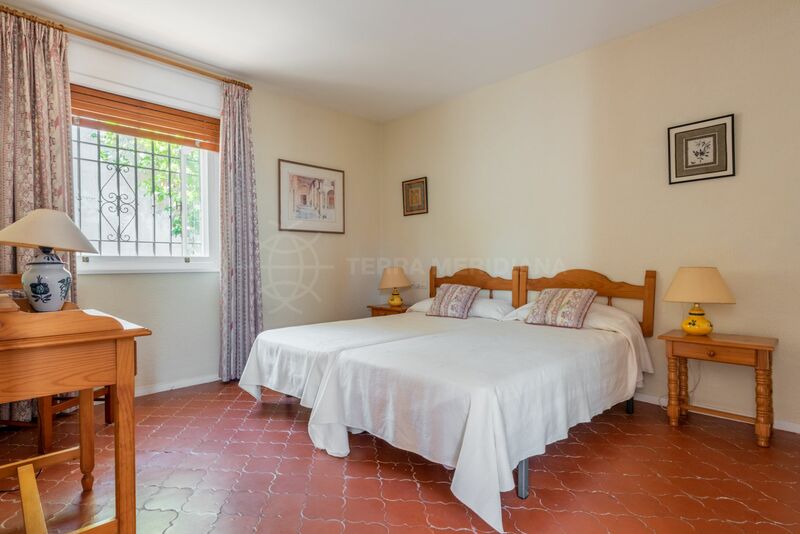 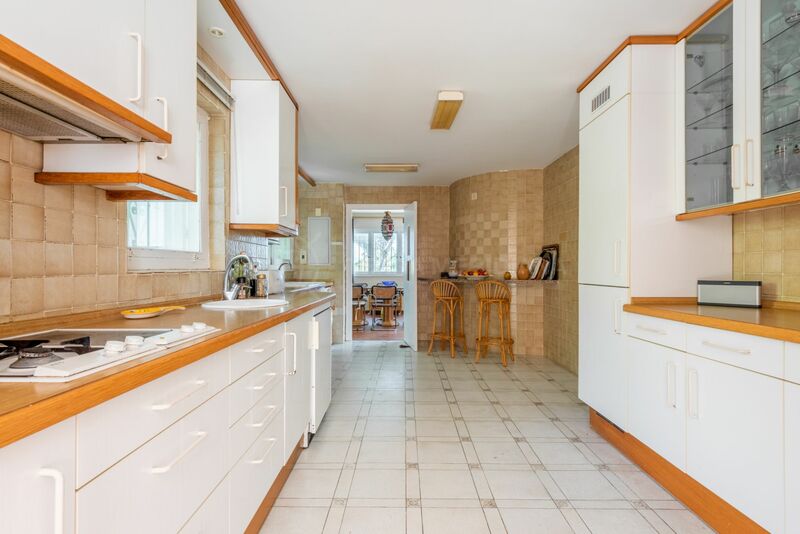 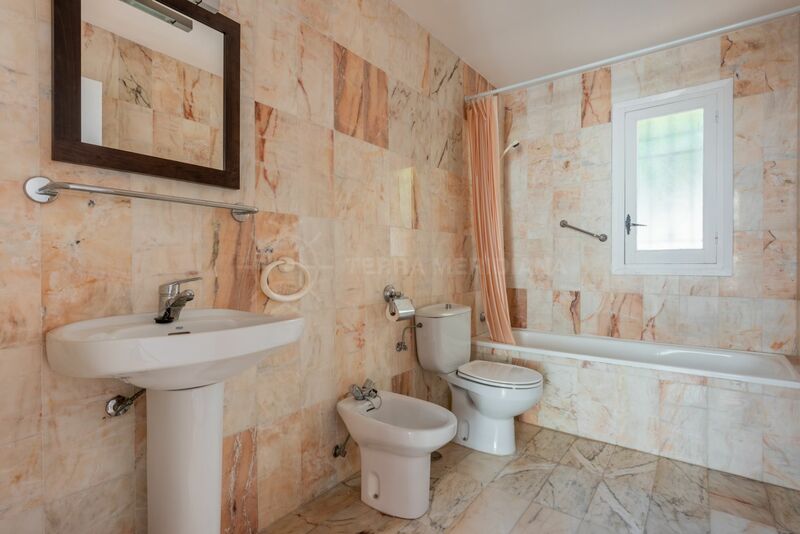 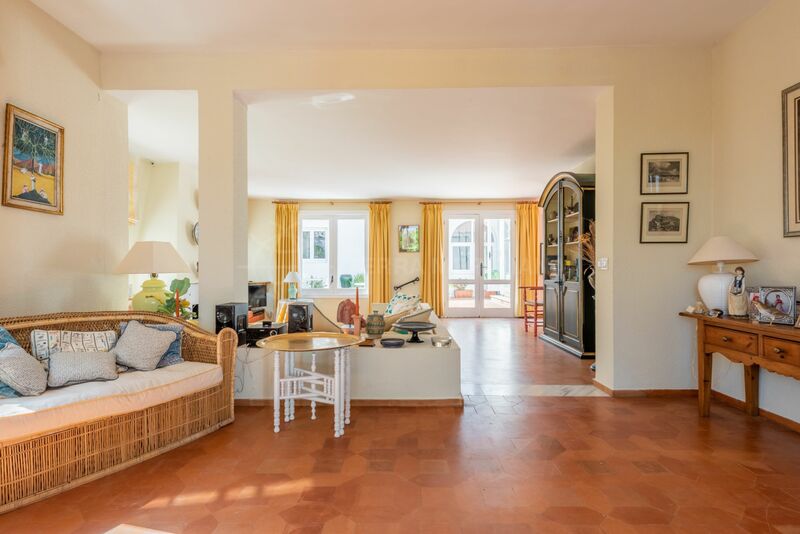 The main floor is comprised of an entrance, a split level living room with fireplace which connects to the covered terrace and pool area, a dining room, fully fitted kitchen, 2 suites and another 2 bedrooms and 2 bathrooms. 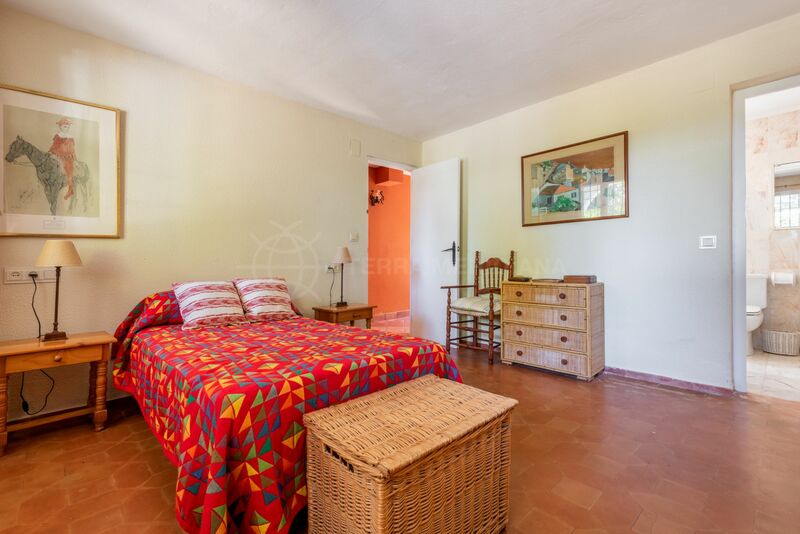 The first floor comprises the sizeable master suite with a study. 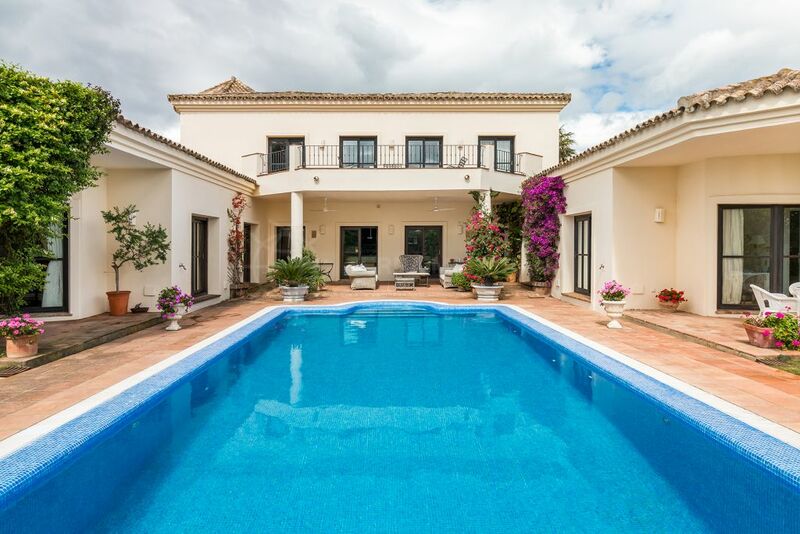 The villa would be ideal for all year round living or as a holiday home. 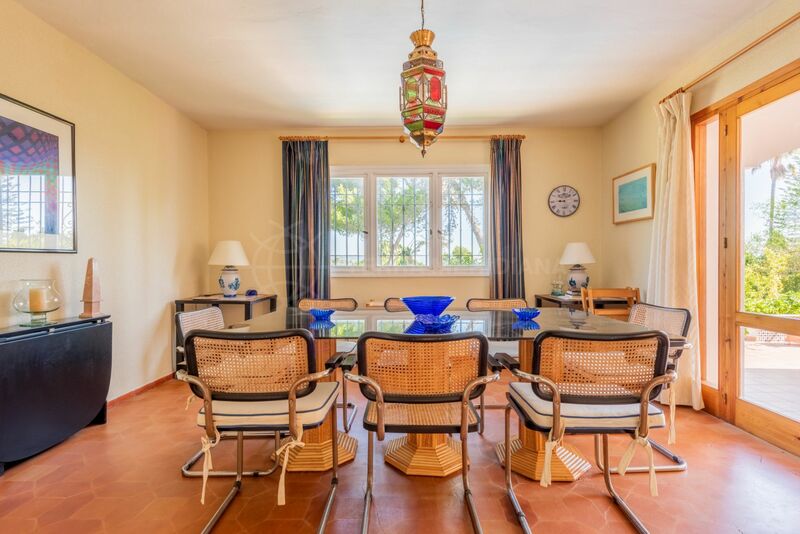 Sotogrande Costa Central is well communicated and in quiet and natural surroundings. 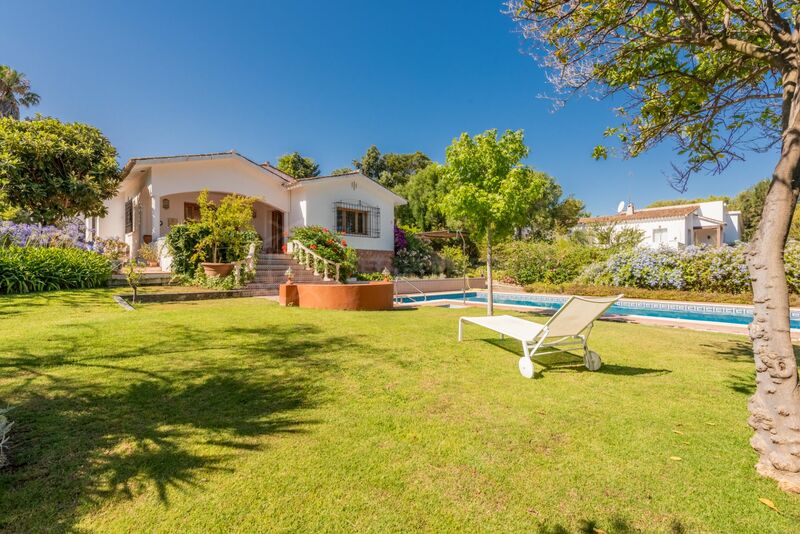 The neighbourhood is next to the Real Club de Golf de Sotogrande, the beach and the luxury marina. 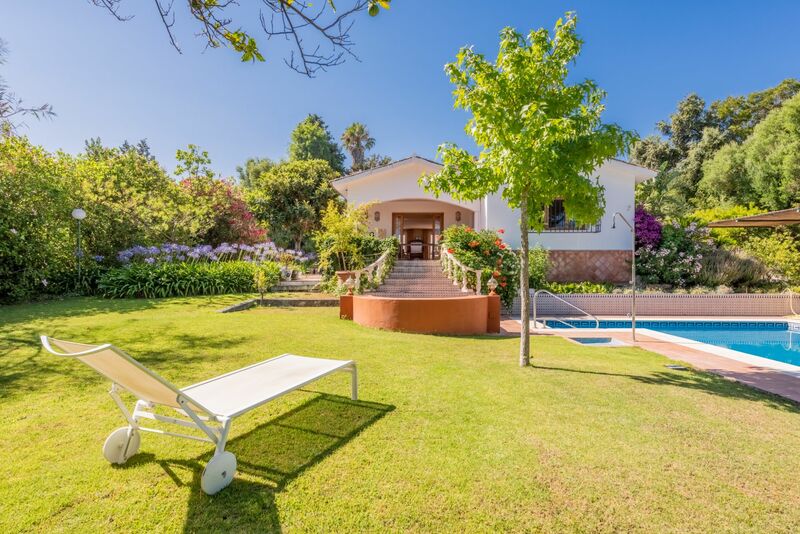 Sotogrande is a fantastic place for sports enthusiasts and nature lovers; the area offers a multitude of outdoor activities such as golf, horse riding, tennis, polo, rugby and sailing. 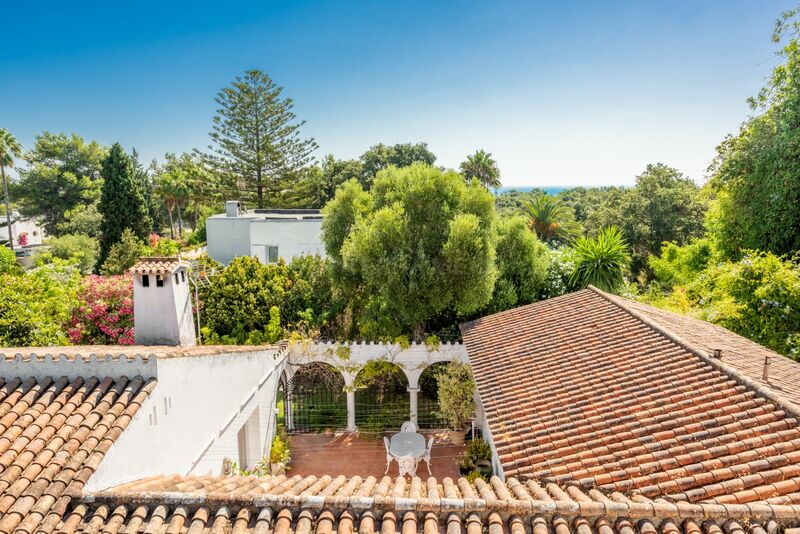 The charming coastal town of Estepona is 30 minutes by car, and Puerto Banus is just 40 minutes away. 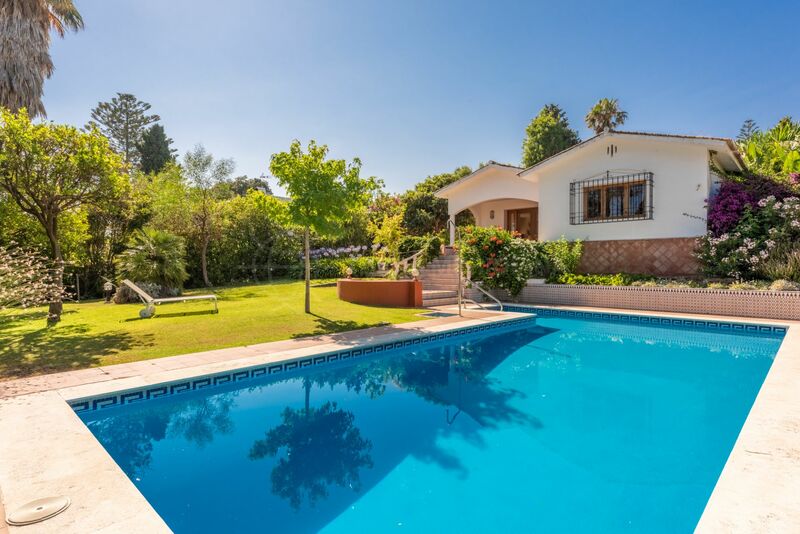 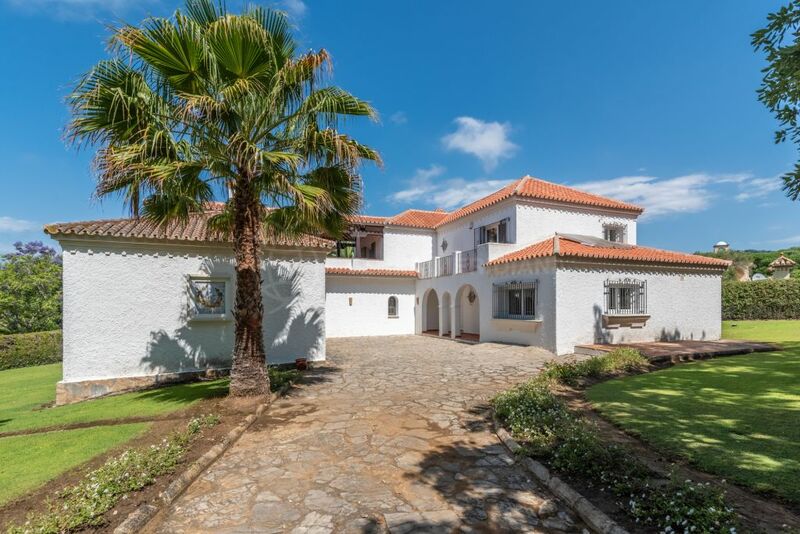 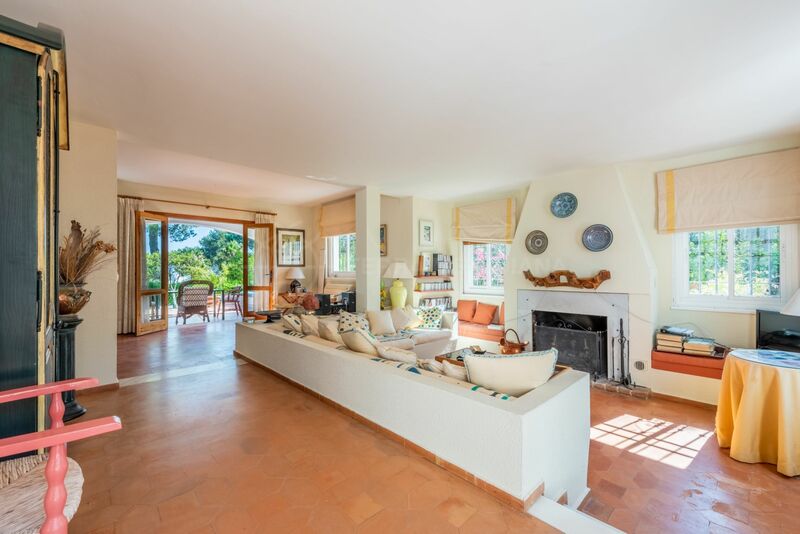 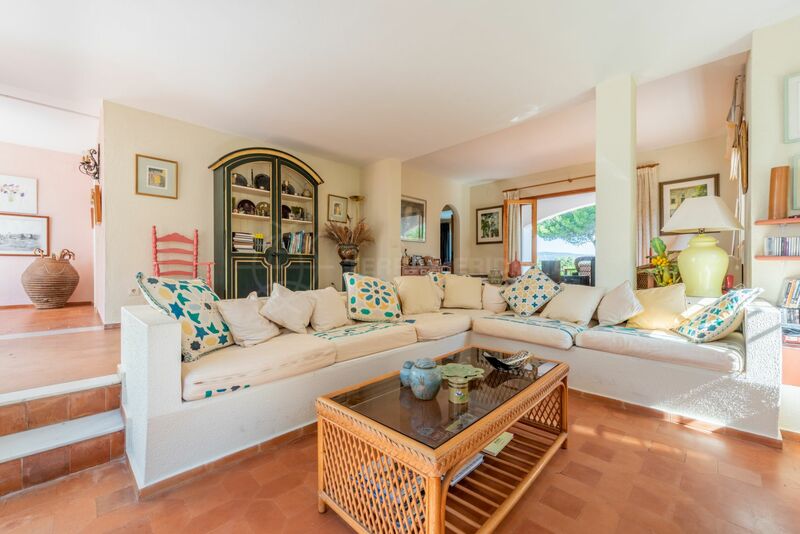 Villa Dorada: La Reserva de Sotogrande’s golden villa 03/27/19Nestled in the heart of Sotogrande, within the sophisticated La Reserva Club, you will find a tranquil residential neighbourhood hosting just six private villas. 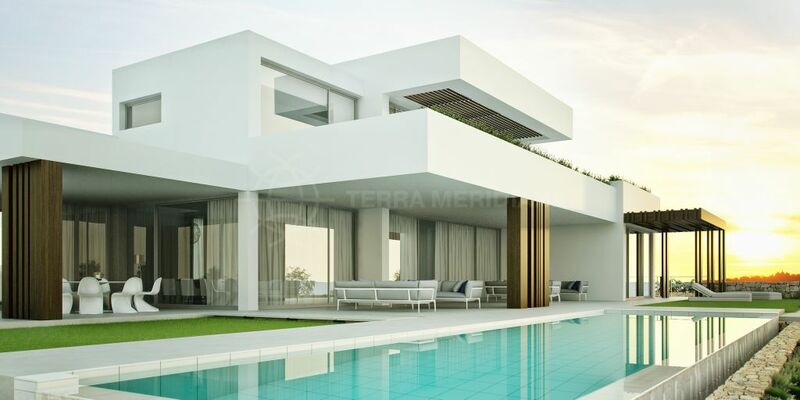 One of these is Villa Dorada, a modern masterpiece that excels in both size and rare opportunity. 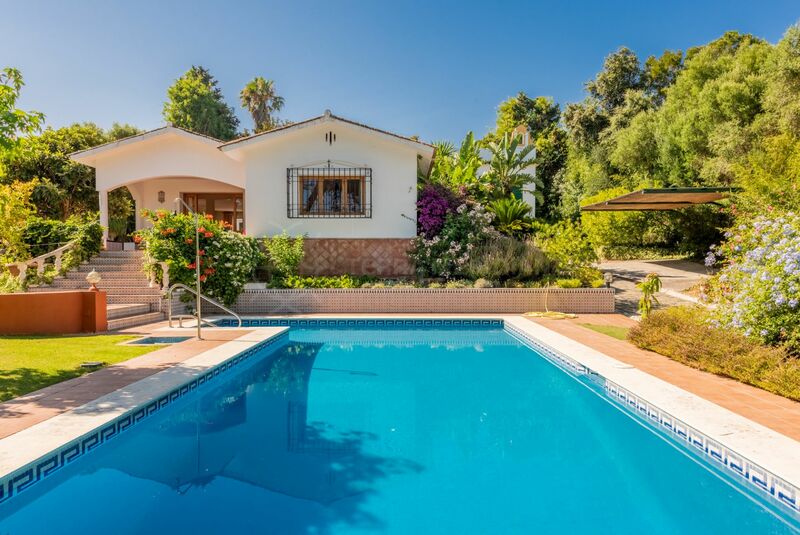 Sotogrande: luxury enclave where the sun sets on the Costa del Sol 10/15/15Playground of the rich and anonymous, the upmarket residential area of Sotogrande, situated at the southwestern end of the Costa del Sol, is the perfect location for those who love the sporting life, and the good life. 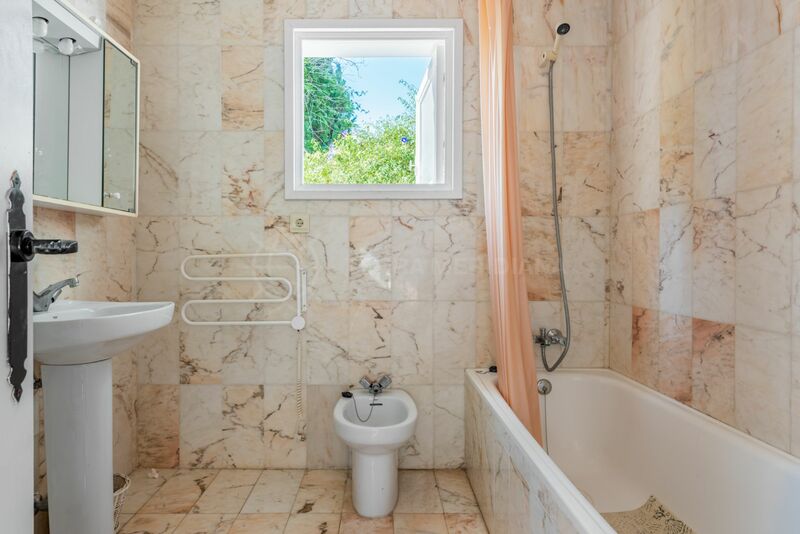 "A spacious home combining character and style." 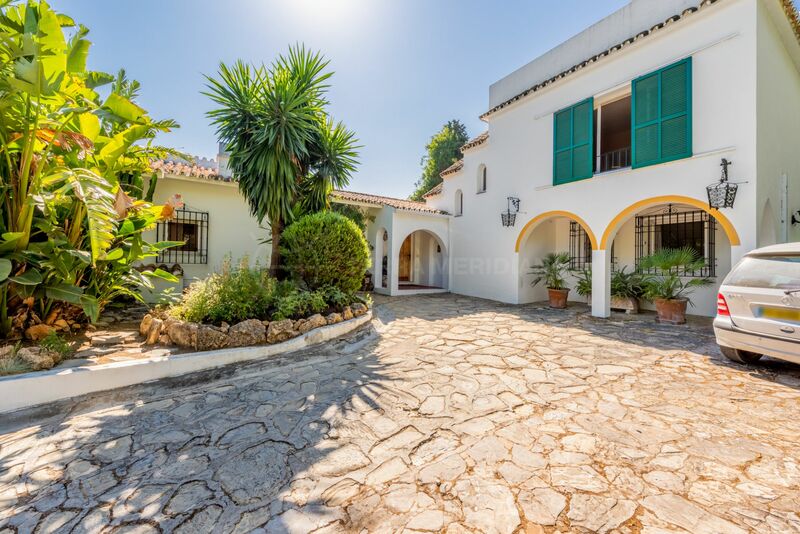 Please, send me more information about ref TMXV1362, Villa in Sotogrande Costa Central, Sotogrande or similar properties.